Estonia – a small country on the north-eastern edge of the European Union, is a blend of modern and medieval. From high-tech startups to gourmet dining in the forest – fresh ideas are our promise. Due to small size, we are flexible, eager to grow and surprise positively. More information www.visitestonia.com. Getting to Pärnu. 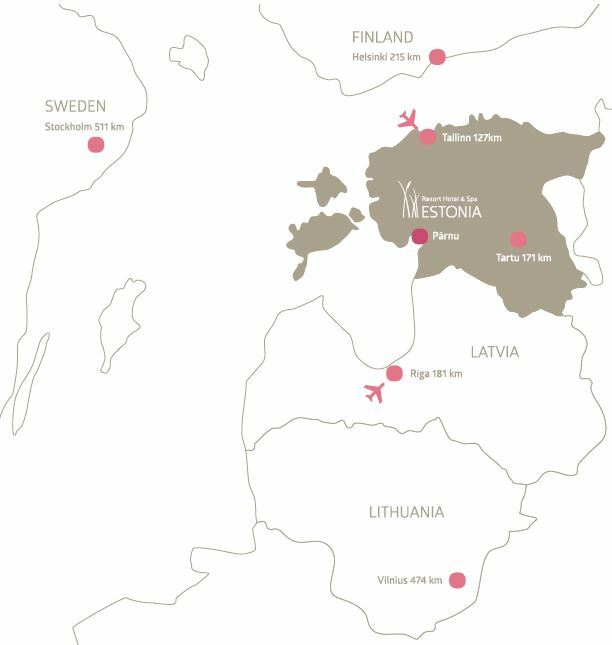 Most major European cities have flight connections to Tallinn and Riga, both airports are less than two hours away by car or by bus.